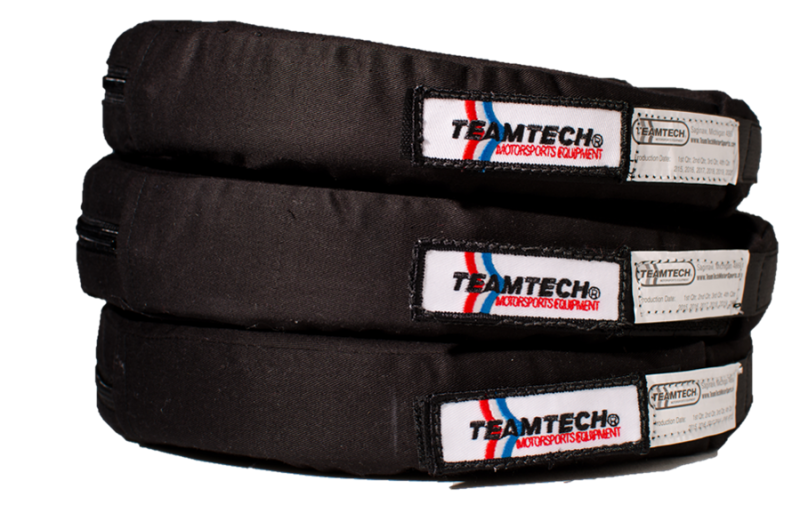 These arm restraints are a must for all open cockpit cars, and vehicles with unprotected door and window openings. These arm restraints will keep your hands inside the cockpit instead of flopping around outside the car if you roll over. 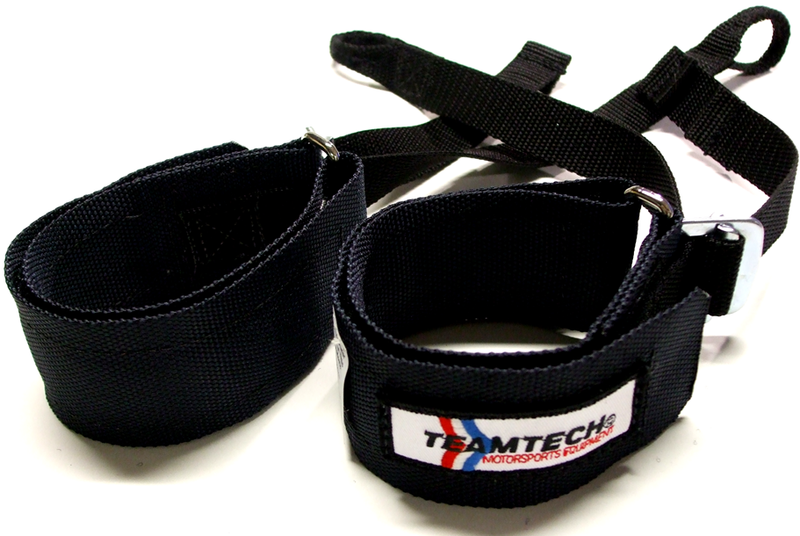 These are tough, high quality, and fully adjustable with Velcro® wrap-around straps. Three colors to choose from.